This Pumpkin Spice Granola makes your whole house smell incredible as it bakes in the oven. 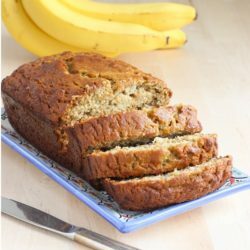 It’s packed with pumpkin flavor and it’s vegan, gluten-free and refined sugar-free. I know I warned you guys that I had more pumpkin recipes coming but honestly, this granola even wasn’t part of the plan. You see, I have another pumpkin recipe that I’m working on that I needed granola for and I didn’t want to buy any from the store because most of them are loaded with refined sugar. Then as I looked through the different options on the web for pumpkin granola, I had a hard time finding any with big clusters. Well I’ll be darned if I’m going to go through the trouble of making homemade granola and it not have big clusters. They’re a necessity, in my opinion. 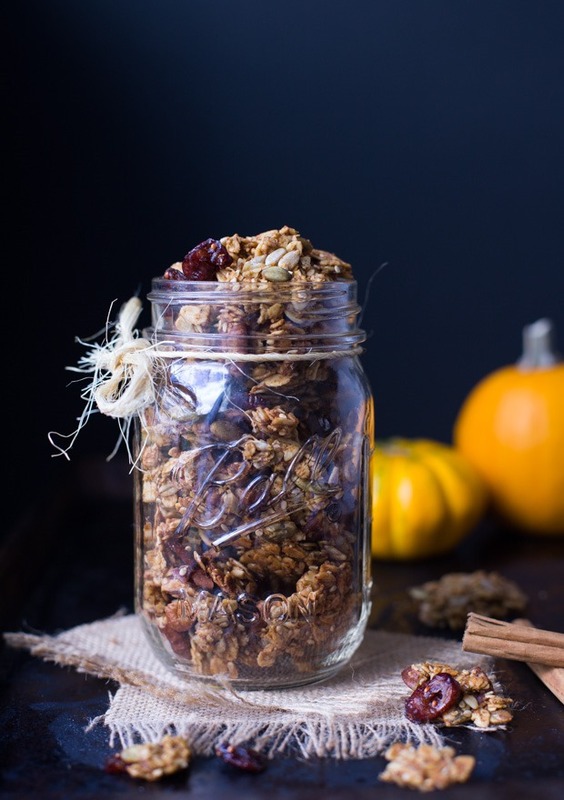 After sifting through tons of pumpkin granola recipes, many of which appeared strikingly similar yet didn’t source each other (hmmm…), I stumbled across this recipe from The Little Spice Jar that looked cluster-y enough to fit the bill. I ended-up making a few changes but I was so happy with the way it turned out that I decided to make a post out of it. Because I can’t like something and not share it with you guys. It’s a disease I tell you! So how about those clusters, eh? 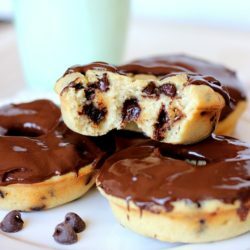 I dare you to make it and resist eating one. You know you can’t. Or maybe that’s me, I can’t. Like I said before, I’m saving it for another recipe that I have to shoot in a few days from now and it’s pure torture not to be able to stuff my cheeks full of those clusters! Especially because it smells SOOOOOO good. Forget potpourri and candles. 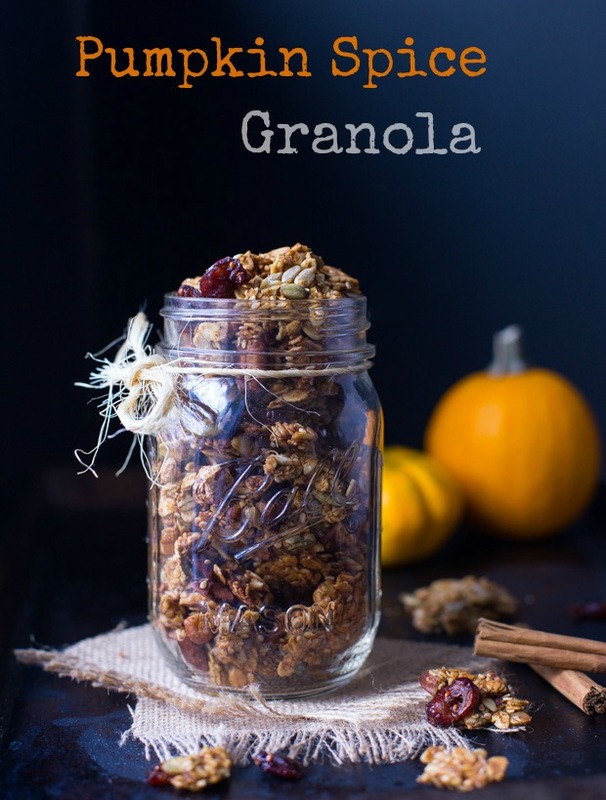 This pumpkin granola is the best fall scent you can find. And it tastes just as good as it smells. It has a naturally sweet pumpkin spice flavor from real pumpkin puree, pure maple syrup, pumpkin pie spice, cinnamon and ginger. 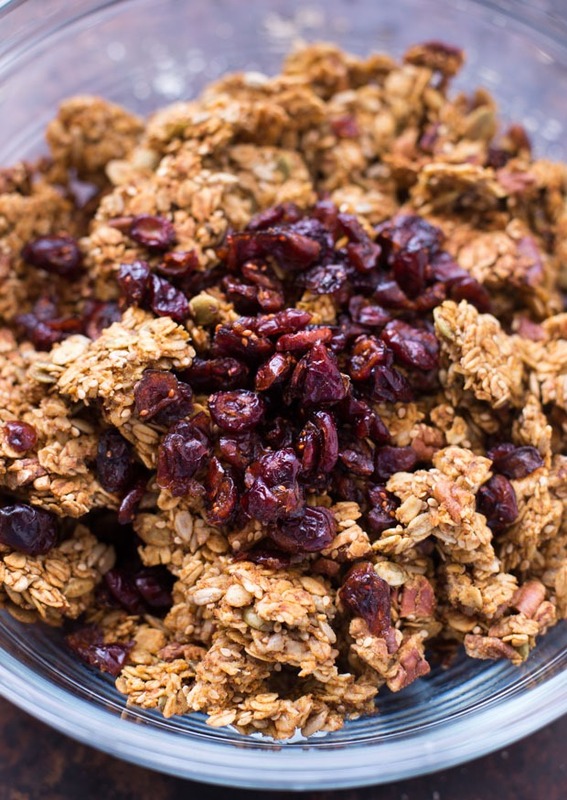 If you haven’t tried making your own granola yet, I really hope I can convince you with this recipe. It’s so good and it’s super easy too. All you have to do is toss everything into one bowl, mix it together, pour it on a baking sheet and put it in the oven. Then you can curl up on the couch in your cozy sweater with a homemade pumpkin spice latte while the intoxicating scent fills your home. Pure fall bliss. Preheat the oven to 325°F and then line a baking sheet with parchment paper. In a large bowl, combine the pumpkin puree, maple syrup, vanilla extract and melted oil then stir together. Next add the remaining ingredients to the bowl and stir everything together until well combined. Pour the mixture out onto the center of the lined baking sheet then use your hands to press it down and out towards the edges. You want to press it down to just under 1-inch in thickness so that it cooks evenly but also stays together to create big clusters once it cools. Transfer the baking sheet to the oven and cook for about 40-45 minutes, until light golden brown on the edges. Your house should be smelling pretty amazing by now. Remove the baking sheet from the oven and set it aside to cool for about an hour. Allowing it cool completely before breaking it up helps it stick together for those big clusters! Transfer to a large bowl and mix in the cranberries. 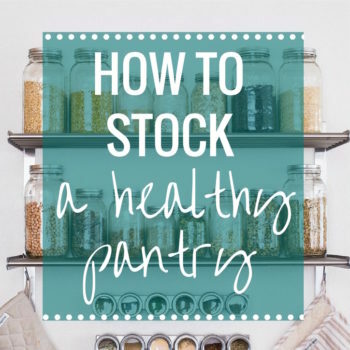 Store in an airtight container for up to 1 week, although it probably won’t last that long. **I used a mix of 1/4 cup sunflower seeds and 1/4 cup sesame seeds because that was what I had on hand. Feel free to substitute whatever kind of seeds or nuts you like. 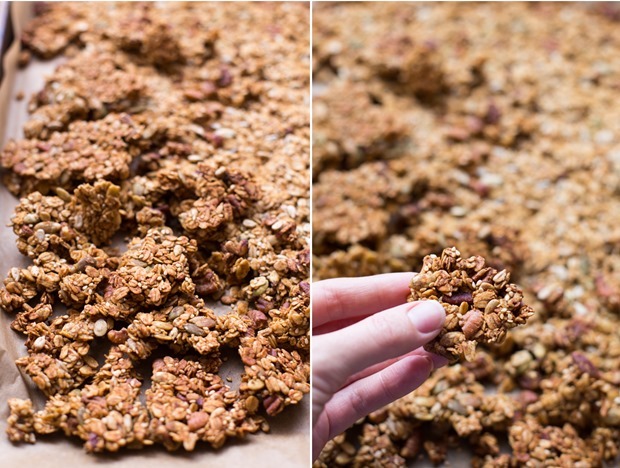 You know how I get with a good cluster…seriously, this granola is making my mouth water! I’m dreaming about the warmly-spiced pumpkin-y flavors and will be eagerly awaiting this other pumpkin recipe you speak of, you little tease, you! YES to clusters being absolutely necessary! And I have no idea how you’re managing to keep this deliciousness on hand without devouring it all! Granola is my kryptonite, and I’ll literally make myself sick from eating so much of it in one sitting. Like… what self-control?! Is there anything that pumpkin doesn’t make better? 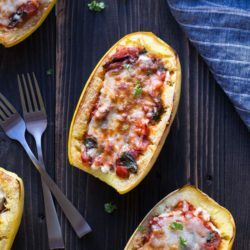 I can’t get enough of these fall recipes. Thank you for sharing! There are those clusters ;) The best! And I love the sesame seeds!! 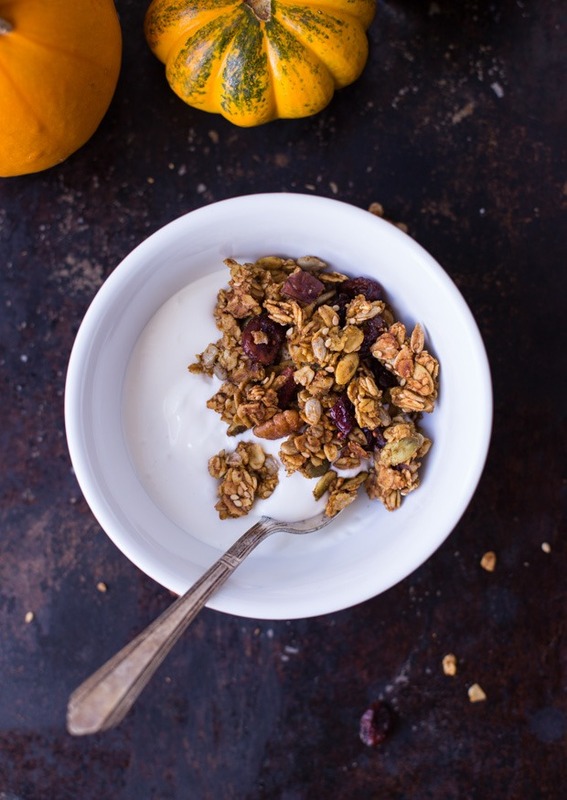 I agree – clusters are a must in granola!! 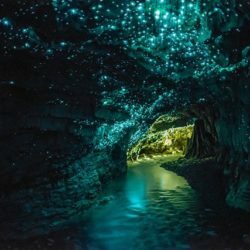 This looks so good – and those photos are gorgeous! Oh man, the recipe you have planned for this must be really good, ’cause I’d probably just stop at making this granola and eat it straight. I’m failing at fall. I haven’t made a SINGLE pumpkin thing. Not one. Yup, you’re killin’ it with the pumpkin recipes. This one on top of your pancakes — I die. This was super easy to make. I had all the ingredients on hand. I love it! You’re right, it totally makes your house smell so good! Well now I want this granola AND a homemade latte!! haha I need some fall bliss to jazz up this workweek!! :) This sounds delicious Sarah! Love those big fat clumps! big clusters make granola so much better :) i love the combo of nuts and seeds this has to make it extra crunchy- I’m all about that texture! Ohhhh Sarah! 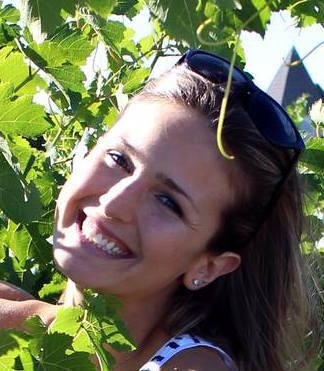 The flavors, the pictures … you’ve done well here, lady. Done well! Get in my belly! Plus, who needs a Scentsy or candles when you can make your house smell wonderful while baking?!?!?! Clustery granola is the best! and I am so bad at getting mine into big clusters. 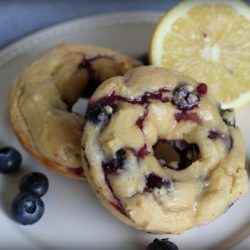 I need this recipe! 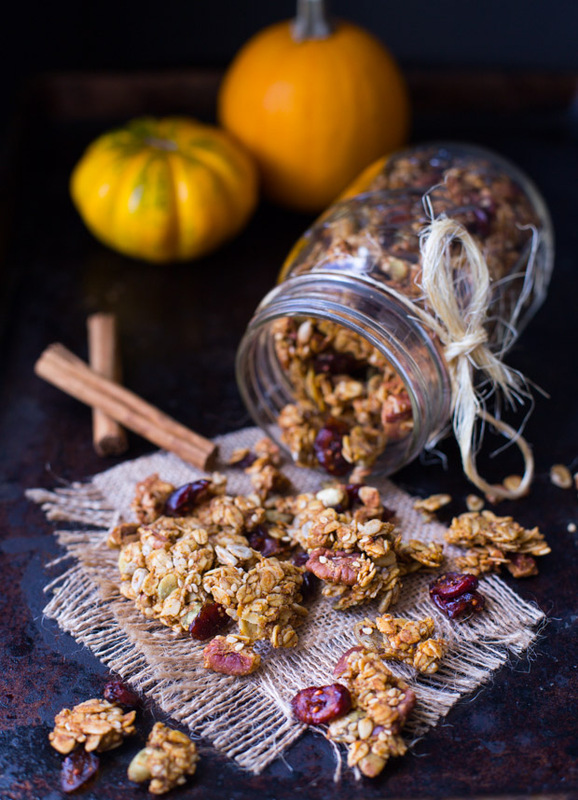 Pumpkin spice granola sounds perfect right now! 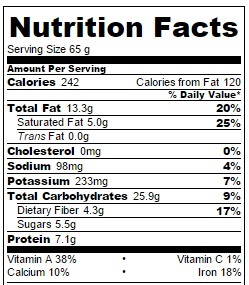 I wish I had some for breakfast tomorrow. I can’t wait to see what you are making with these! Looks like we were both on the granola train this week! This one looks so clustery and perfect.